ACTING Minister for Public Investment and State Enteprises Charles Abel has confirmed a merger is being undertaken of government’s communications companies-Telikom (PNG) Limited, bmobile and DataCo. 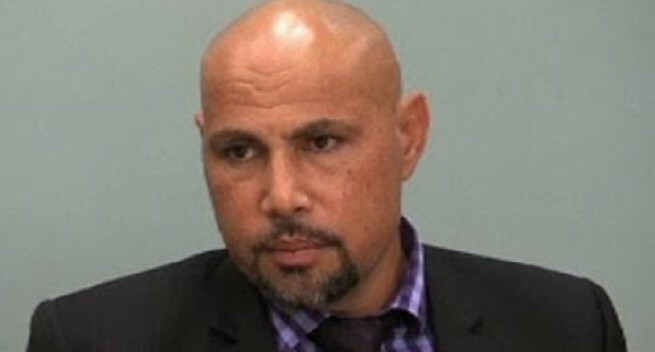 Mr Abel said the merger is being undertaken as part of the Kumul Consolidation agenda and will see the telecommunications companies being amalgamated under Telikom. The minister said the new entity, will operate under a single board which will be headed by Telikom’s current chairman, Mahesh Patel, with representation from the previous boards of bmobile and DataCo. He said the restructuring is being undertaken by government to create co-ordination and efficiencies across management and infrastructure to build a stronger vertically integrated company. "The basic management and staffing structures are retained but the various chief executive officers (CEOs) will report to a managing director under the oversight of one board of directors. "The company will develop the infrastructure platform from international gateway, domestic broadband mobile network to deliver data and voice services including content for entertainment and news services. "As a government we want accessible and cheap internet and mobile services to our citizens and businesses. This requires a strong and effective Telikom to deliver backbone infrastructure and to provide the necessary competitive tension in the market place," Mr Abel said.